A simple but forgotten truth: Where harbingers of death appear, the morgues will soon be full. Harbingers settle in places where tragedy is about to strike, then feed on the energy of the dying. Then, they leave. Off to the next doomed place. No one wants a family of harbingers of death as neighbors, but that's exactly what seventeen-year-old Angie Dovage gets when Reece Fernandez moves in next door. Angie knows the mysterious boy is more than he appears, but can't imagine that his presence heralds a massive tragedy that will soon devastate the region. She has more to worry about than Reece's inevitable departure, because where harbingers of death go, the Beekeepers follow. Their sting turns sane people crazy, kind people into killers. Where Beekeepers go, people die. Quite horribly, in fact. Their love of chaos makes a disaster that much harder to survive, and they are stinging at will, causing a sudden epidemic of violence in her quiet mining town. 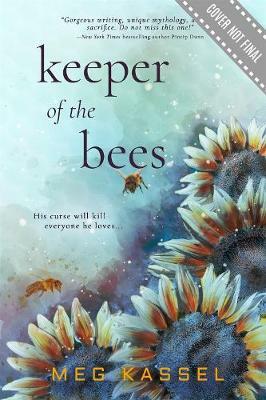 Angie wants to protect everyone she cares about, but stopping the Beekeepers involves a choice that will claim her life or Reece's soul. She's about to learn the price of both. 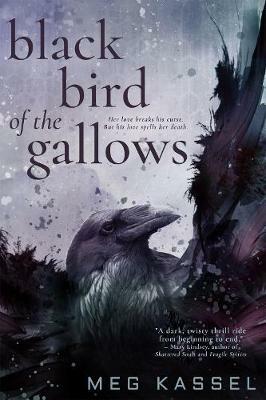 Buy Black Bird of the Gallows by Meg Kassel from Australia's Online Independent Bookstore, Boomerang Books.